-Higly visible and desirable location. 349 feet road frontage. Owner will build to suit or consider ground lease. -Highly visible and desirable location. 349 feet road frontage. 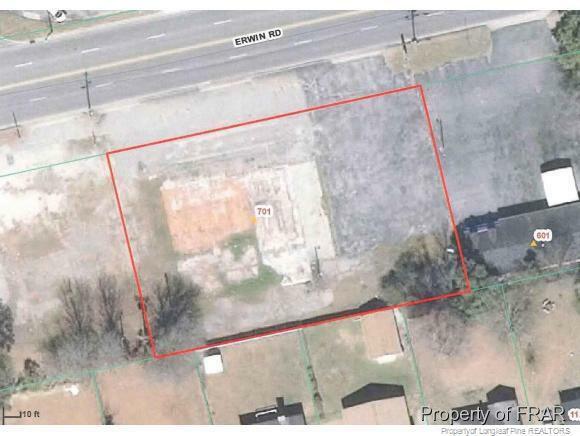 Owner will build to suit or consider ground lease.